Greentree Vacation Homes Pavement Evaluation – KC Engineering and Land Surveying, P.C. 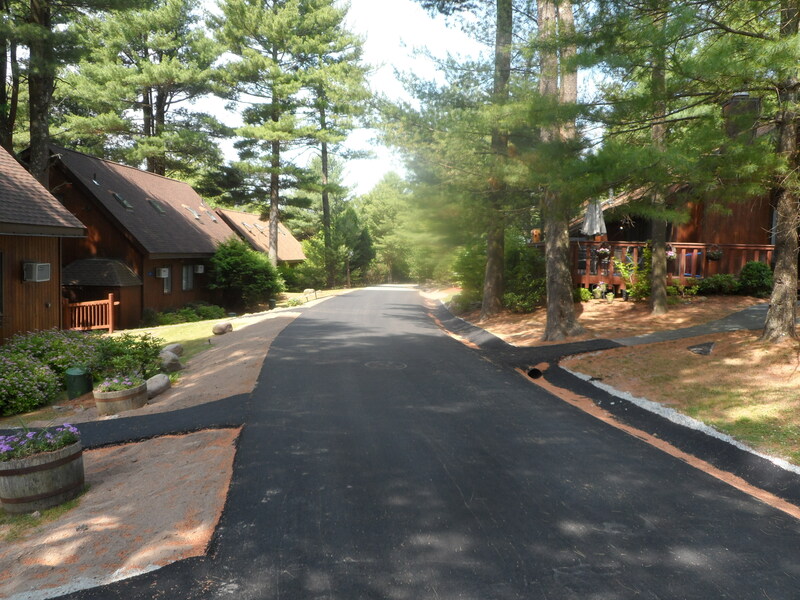 The Greentree Vacation Homes community retained KC to evaluate their aging private roadway network to identify areas of pavement that were showing signs of degradation for repair or replacement to optimize their investment and extend the life of their roads. The Homeowners Association also requested KC evaluate the overall drainage conditions of the site and identify portions of the project that were inadequately sized or causing damages to their infrastructure. KC performed a drainage analysis to determine if the existing piping could handle adequate flows and where necessary to size a replacement pipe where necessary.